Note: 1. 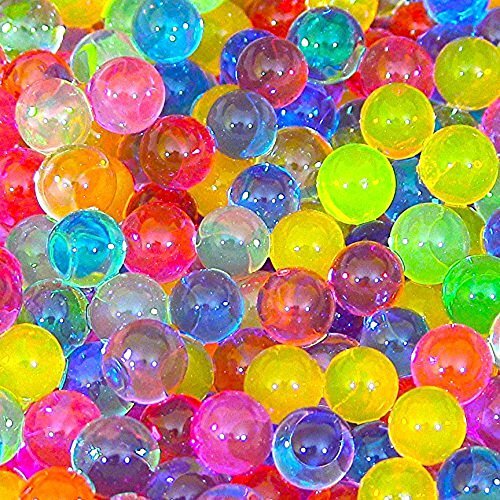 Grape ball is made by soft plastic which is paddy, Squeeze it evenly. Please don't keep squeezing just one or two grid otherwise it will be easy to break after long time use. 2. Please do not use sharp things thorn grape ball. 3. If the grape ball dirty, please wash with water or a drop of detergent. 4. The link provided is blue style, goes to our website to check different color options. 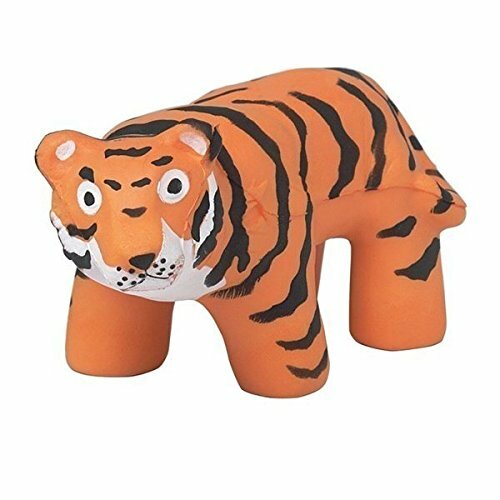 One orange tiger stress toy - 5.25" x 2.5"
◆ You are purchasing 1 ball. 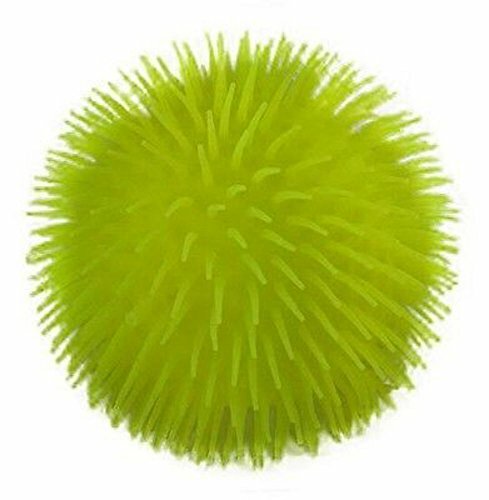 This is a ball that is exceptionally soft to the touch and easy to squeeze; very low resistance. It is filled with a dense foam putty that you can stretch and shape. Reform the ball and it will bounce. Receive 1 Approximately 2.25" diameter, soft cover, foam putty inside. Available in blue, pink, green and orange RECEIVE 1, 1 color picked and shipped at random. This squishy squeeze glitter mesh ball is simply oozing with fun! 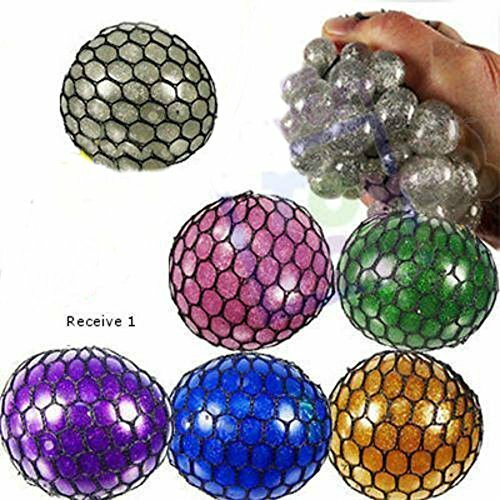 Squeeze this clear liquid glitter gel filled stress ball and watch bubbles of liquid and glitter pop out from the mesh net. 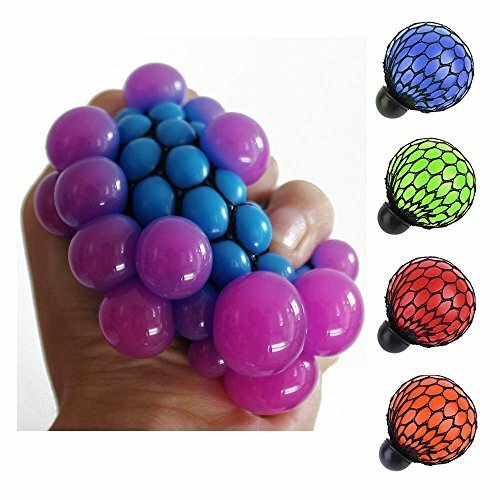 Squeeze for stress and anxiety relief, occupational therapy exercises or fidget with it to keep hands and fingers busy. Provides a smooth squeeze. 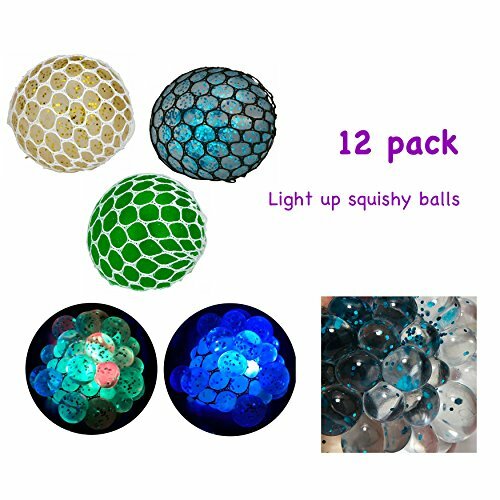 2" diameter, rubber outer skin filled with clear liquid gel and color glitter Receive 1 ball, 1 color picked and shipped at random. Simple Joy has you covered when it comes to the perfect LED Flashing Mesh ball. The super popular mesh ball but now with LED flashing lights for when you just want to have fun. Try it in the dark and you will see the ball flash when you bounce it. Great for stress relief, relaxation, birthday party favors, small and fun stocking stuffer gifts for everyone. Imported from Japan. 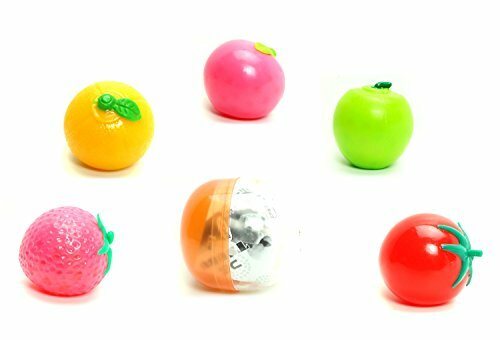 Brightly colored fruit theme squishes filled with non-toxic water gel beads. The outer rubber shell is smooth and comfortable to hold. 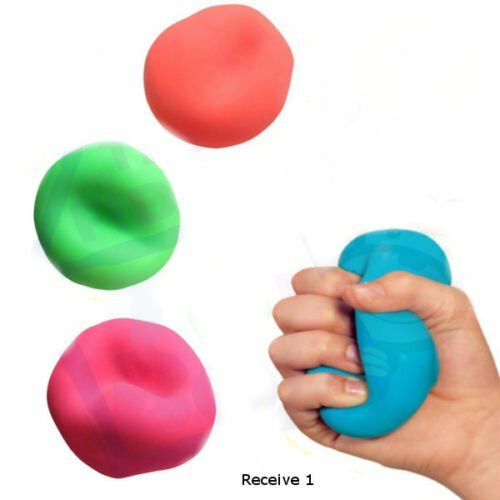 A great squishy for killing time, stress, or fidgety fingers. Line up includes: Strawberry, Tomato, Orange, Green Apple, & Peach. Styles ship random. 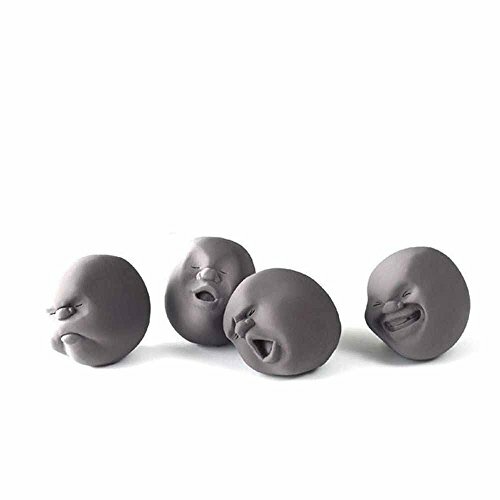 So you will only receive 1 random squishy per order; not multiples or a complete set. Comes in a 2.5" plastic toy capsule. Which one will you get? It's a surprise.